The 7” IP65, High Brightness displays are the perfect solution for indoor and outdoor industrial use in demanding environments. 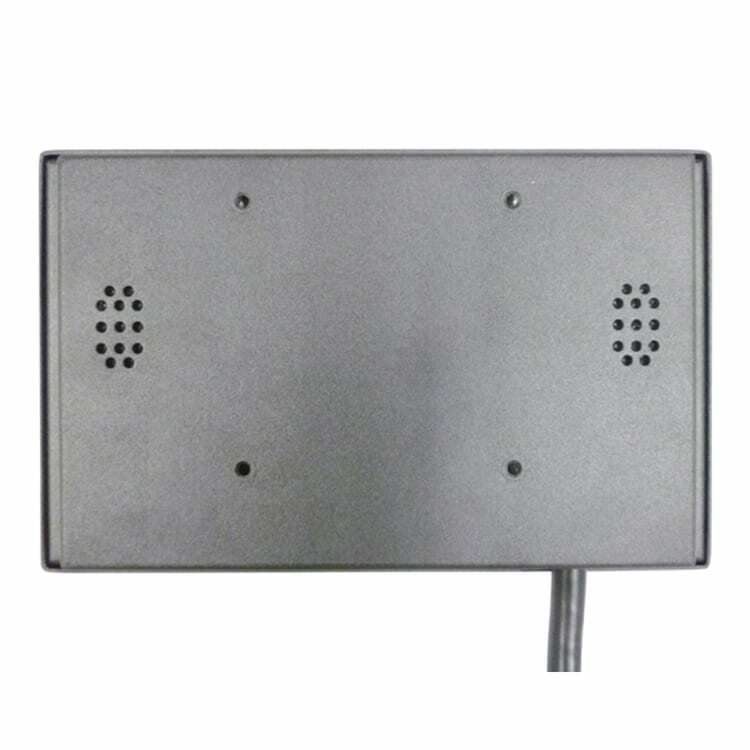 These IP65 high brightness touch monitors are an excellent solutions for harsh, exposed environments due to the increased brightness. 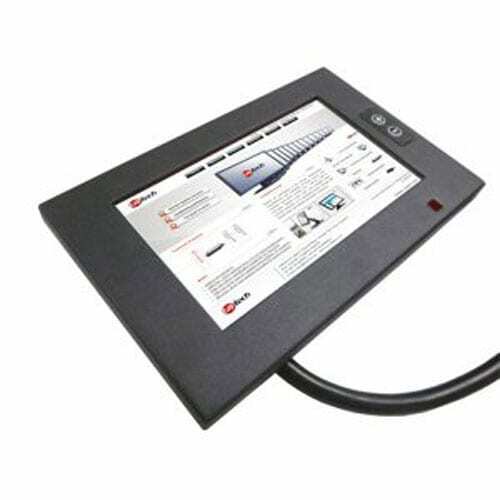 The 7″ touch displays all are rated at a minimum of 1000 cd/m² brightness. Additionally, IP65 protection is included for usage in demanding environments, which includes both waterproof and dust proof guarantees. 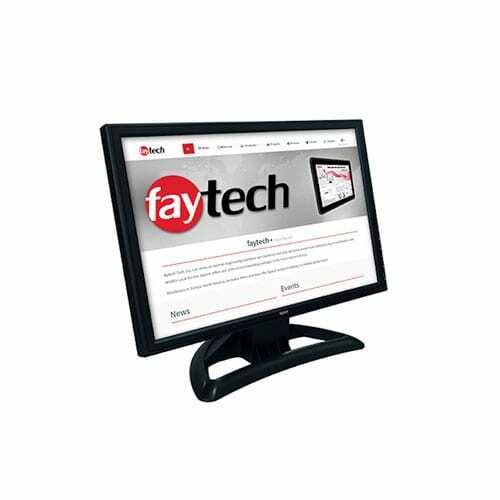 The faytech NA 7″ IP65 High Brightness displays are shipped with an All-in-one cable, USB for Touch interfaces, HDMI or VGA video connections, and an 8-36V power supply. The front of the display has two buttons for brightness adjustment (with up to 5 levels of brightness available). The back of the IP65 high brightness display is fixed with a VESA 75 or VESA 100 mount which ensures a solid attachment that will endure harsh weather environments. faytech NA 7″ IP65 High Brightness displays could be used in industrial and commercial environments with extreme weather conditions. 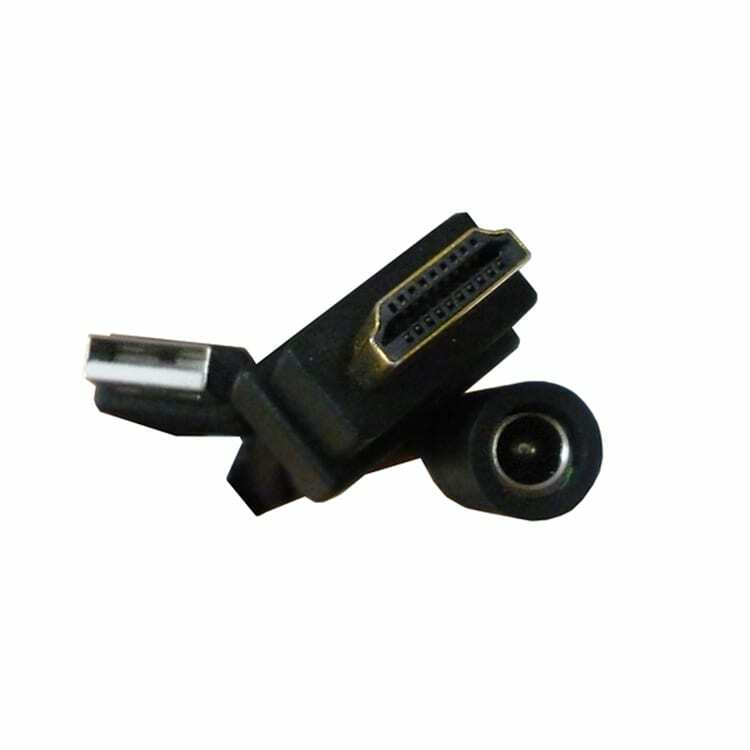 They are designed to endure high temperature, full sunlight environments that have high winds that carry fine dust particulates. On the other hand, the 7″ IP65 High Brightness displays are equally designed to withstand cold environment that receive forceful elements such as rain, snow and sleet. 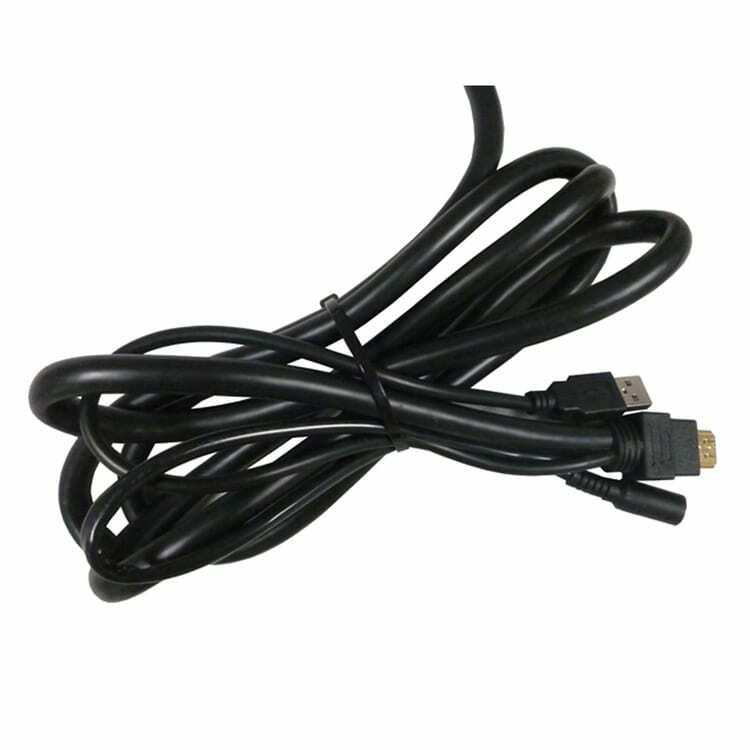 This style of IP65 touch display has been used in government, military, aeronautical, shipping, transportation, warehousing and industrial environments that would ruin a standard touch display in a matter of weeks. 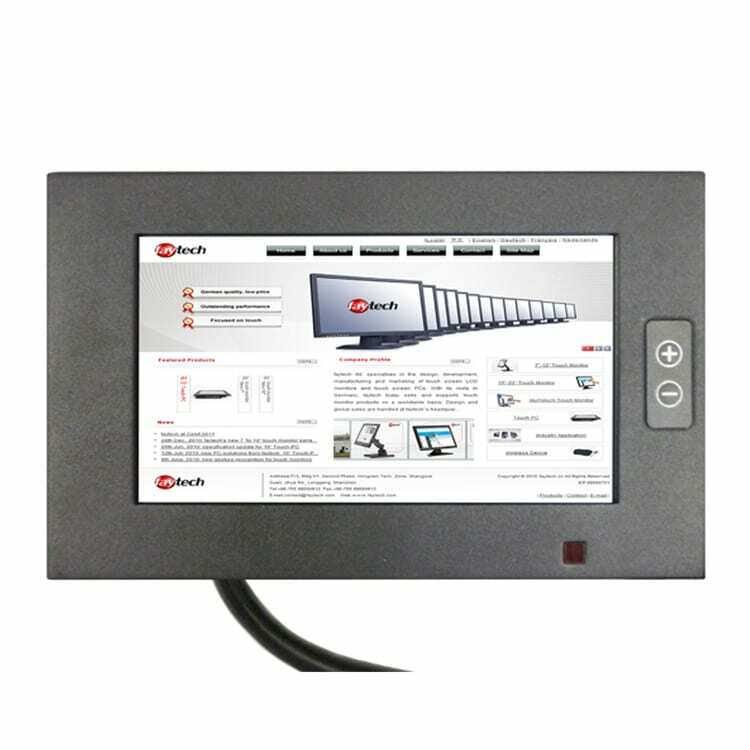 The goal of these 7″ IP65 touch screen monitor solutions is to endure the harsh environments that have extreme high or low temperature, and that demand the ability to be always be able to clearly and visibly see the screen. 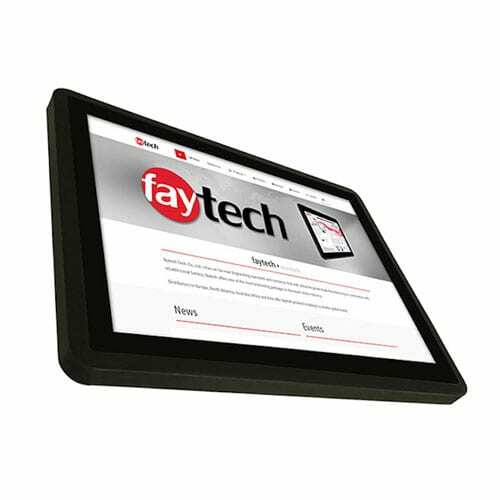 The faytech touch screen solutions will save your organization money over the long run and will maximize the performance of your work force. 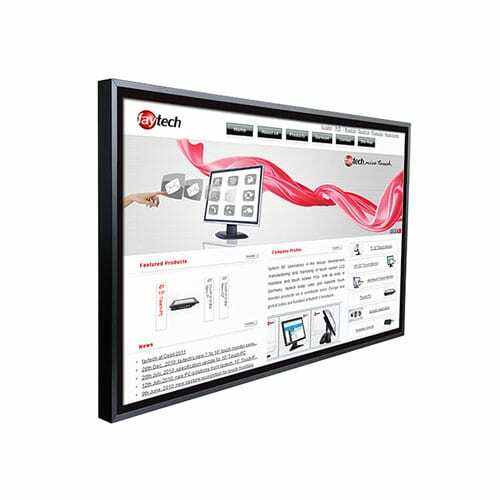 At faytech, it is our mission to manufacture high quality IP65 high brightness displays with touch systems that are capable of increasing productivity and maximizing performance for our customers. 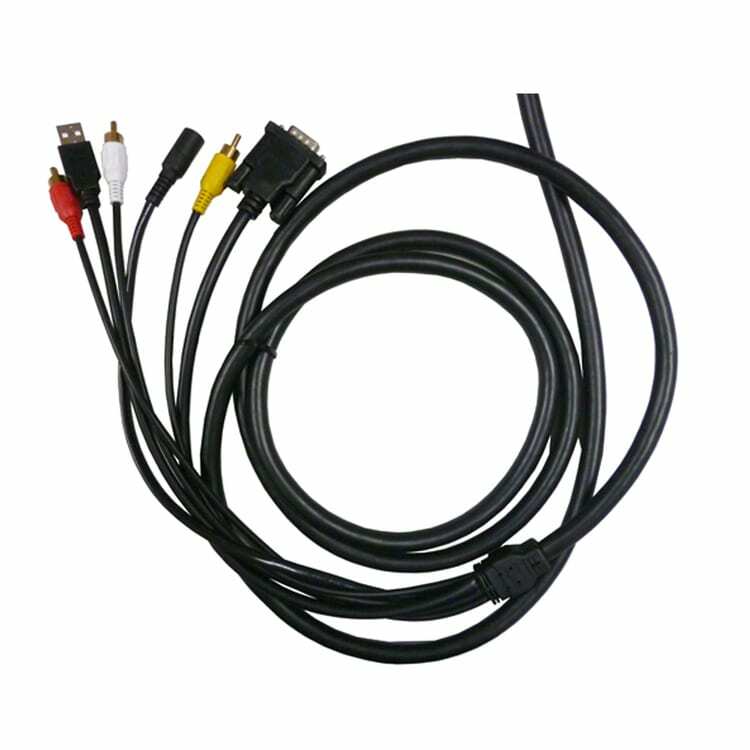 sIf you need a solution that can take a beating and keep on ticking, then add these displays to the cart now. 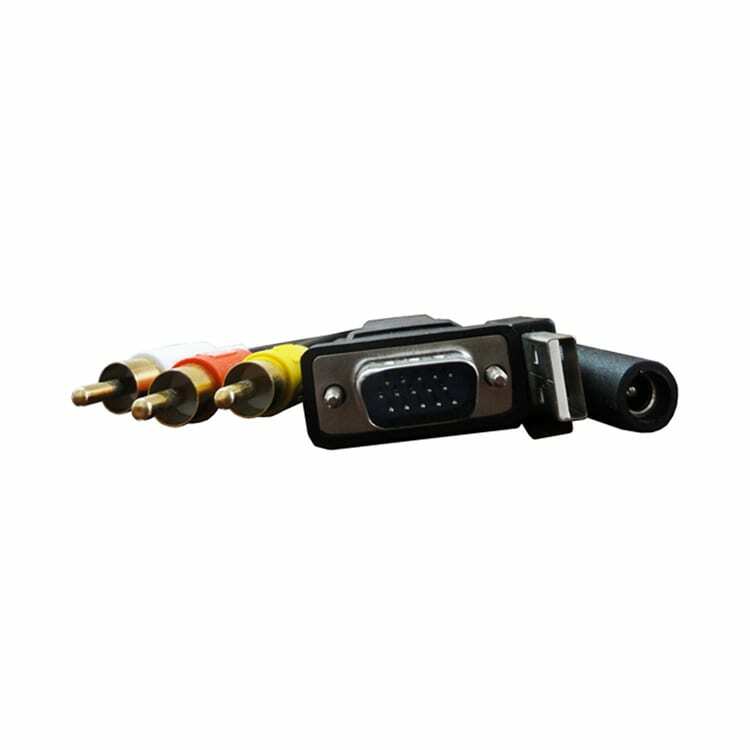 If you aren’t quite sure what the best ip65 monitor solution is for your specific work environment, then feel free to contact us. Our resistive touch experts can answer all of your questions, and we will help you determine the best IP65 high solution for your needs. At faytech, we know we can provide the high brightness touchscreen display solutions that will work excellently in a harsh environment. We look forward to being your IP65 resistive touch screen solution provider.